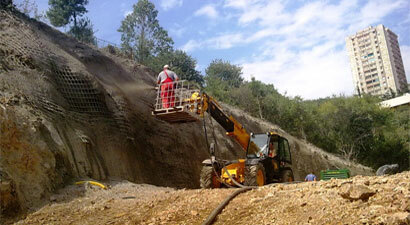 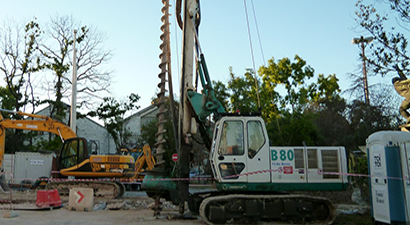 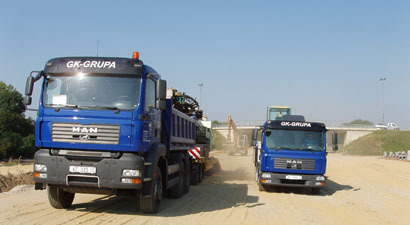 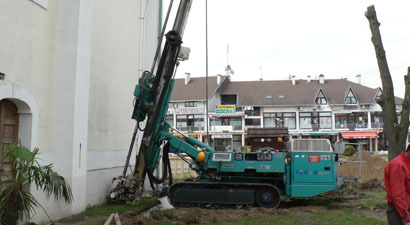 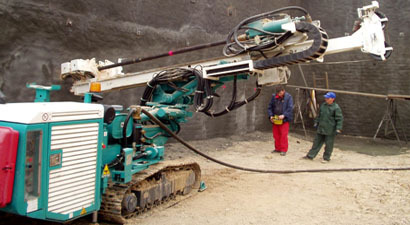 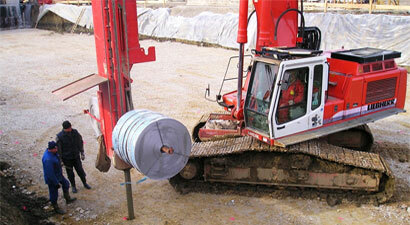 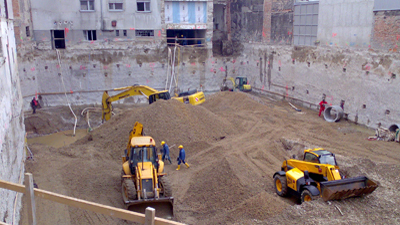 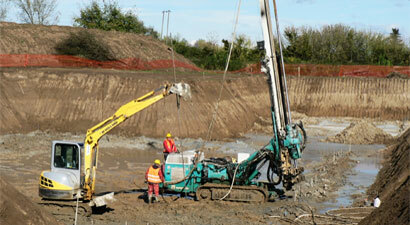 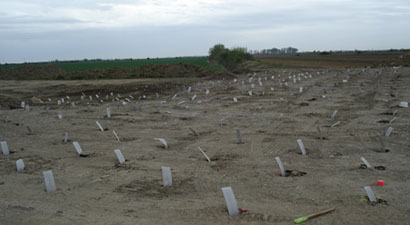 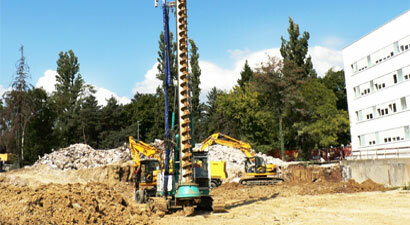 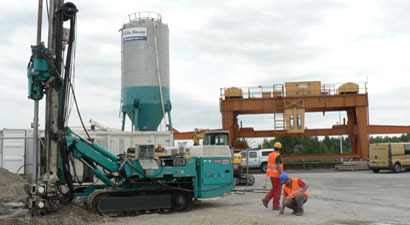 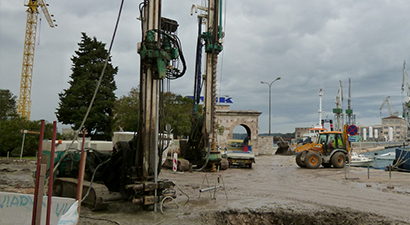 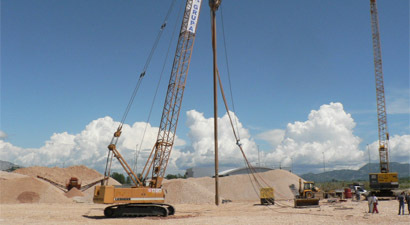 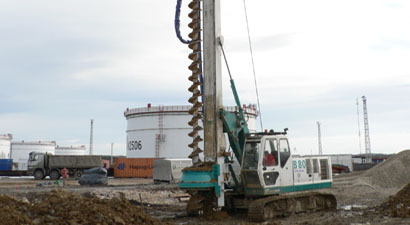 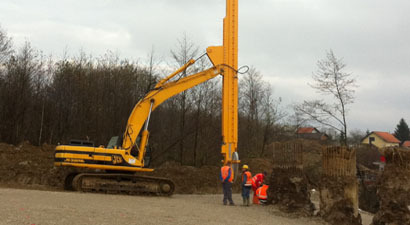 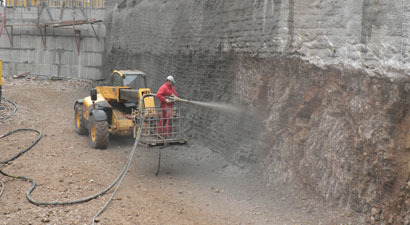 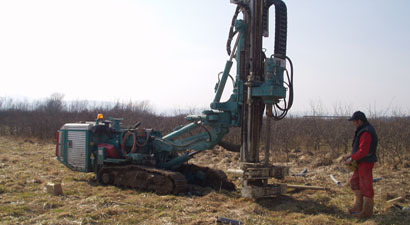 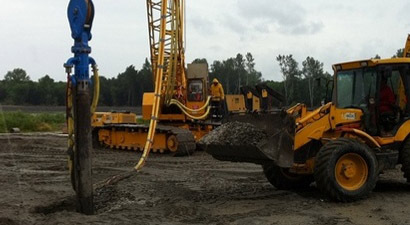 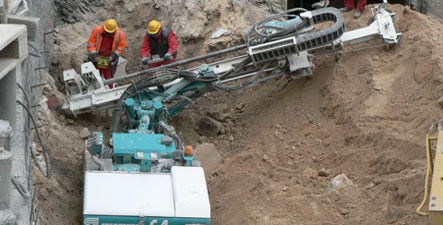 GK GRUPA company is a leading geotechnical constructions contractor. 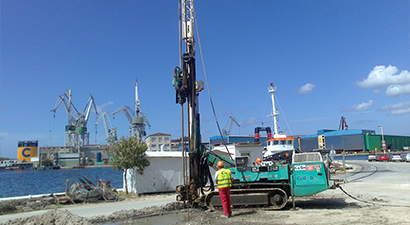 We operate in Croatia, Slovenia, Austria and Bosnia and Herzegovina with tendency for spreading to other countries of the region. 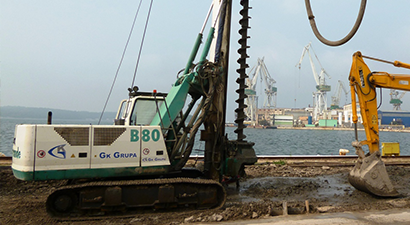 With constant investment in professional staff and the latest technology GK GRUPA provides optimal solutions for all geotechnical problems.